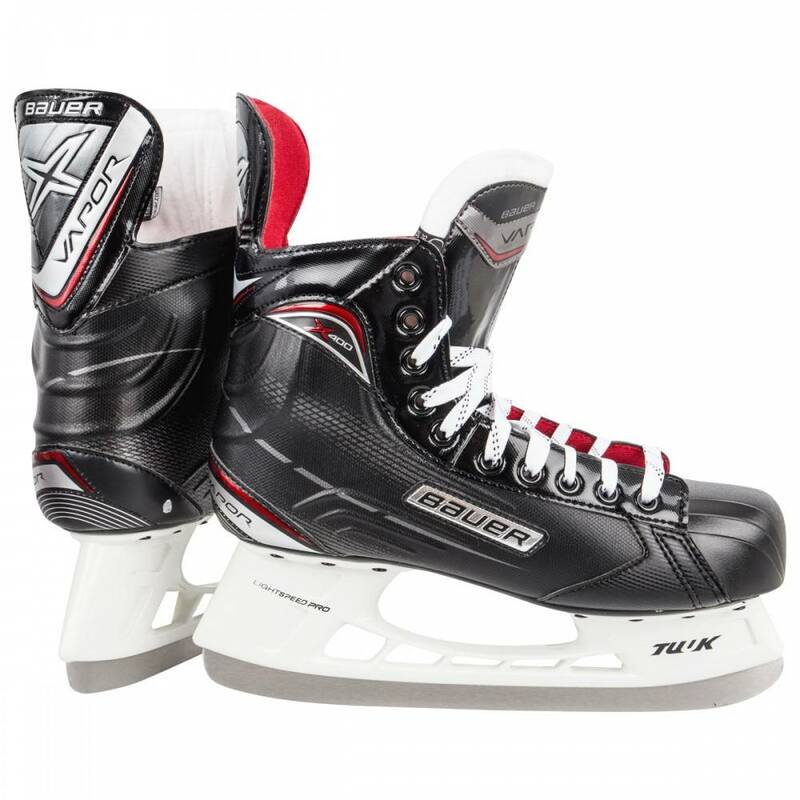 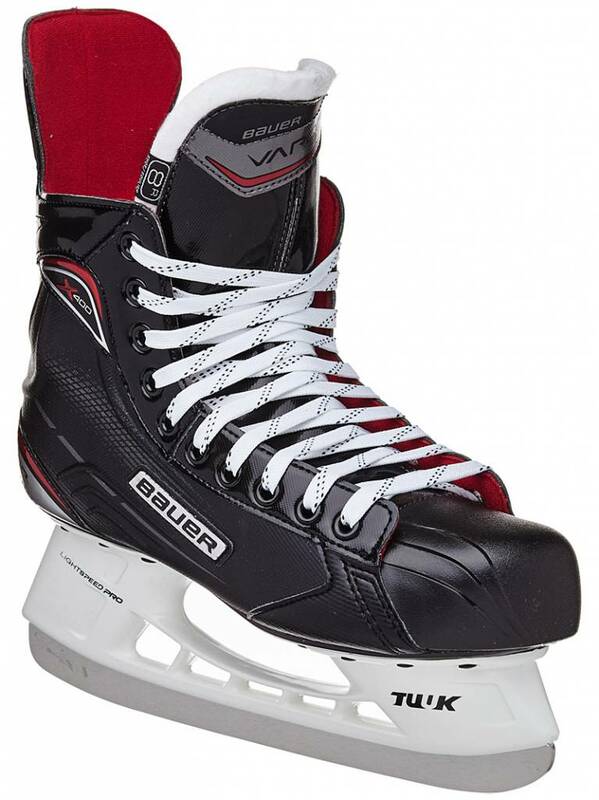 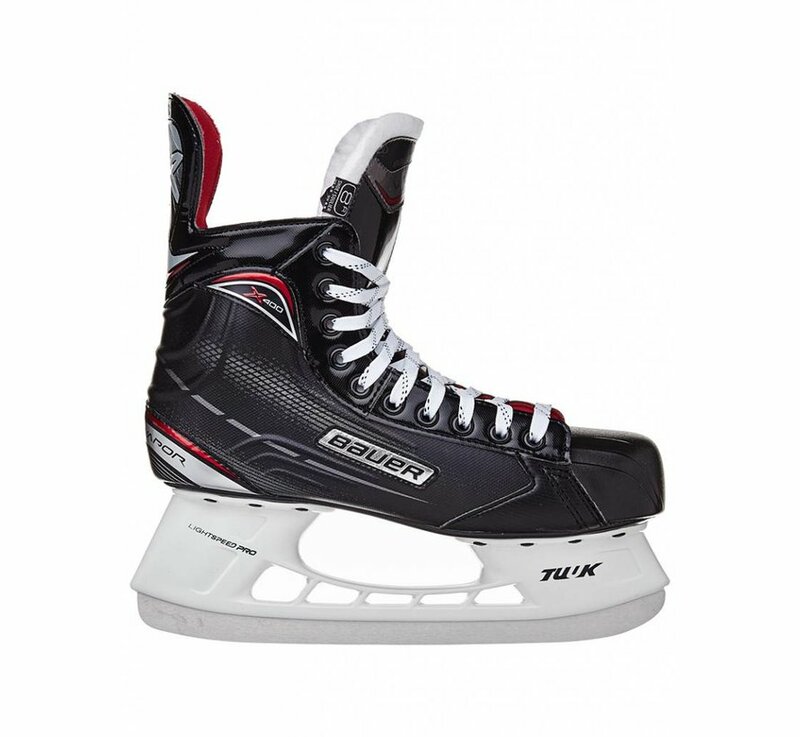 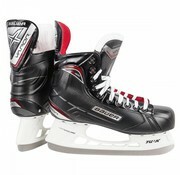 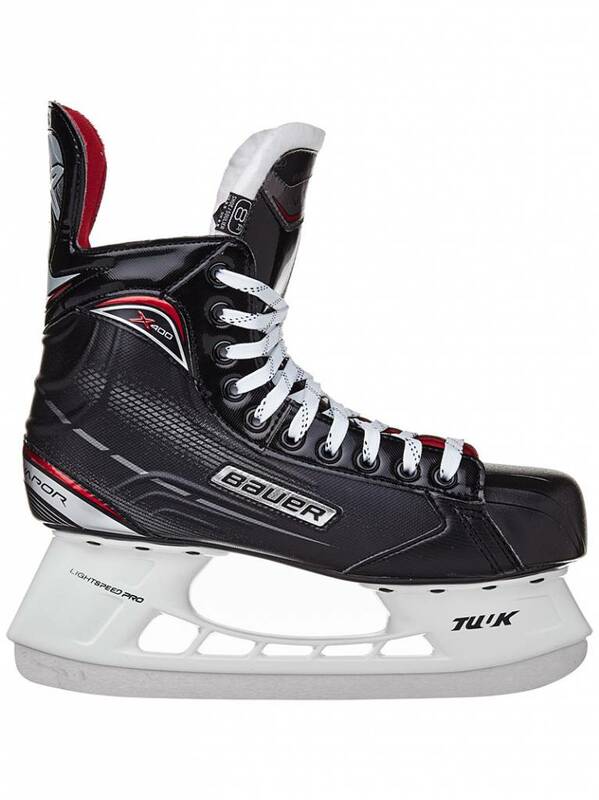 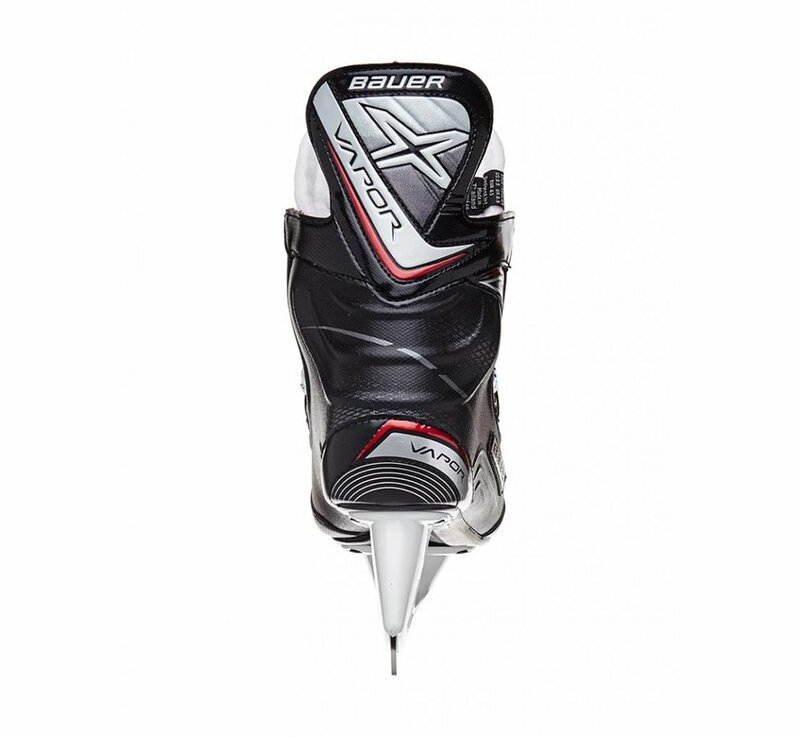 The Bauer Vapor X400 Skates are for the entry-level player who's looking for extra ankle support and overall durability. 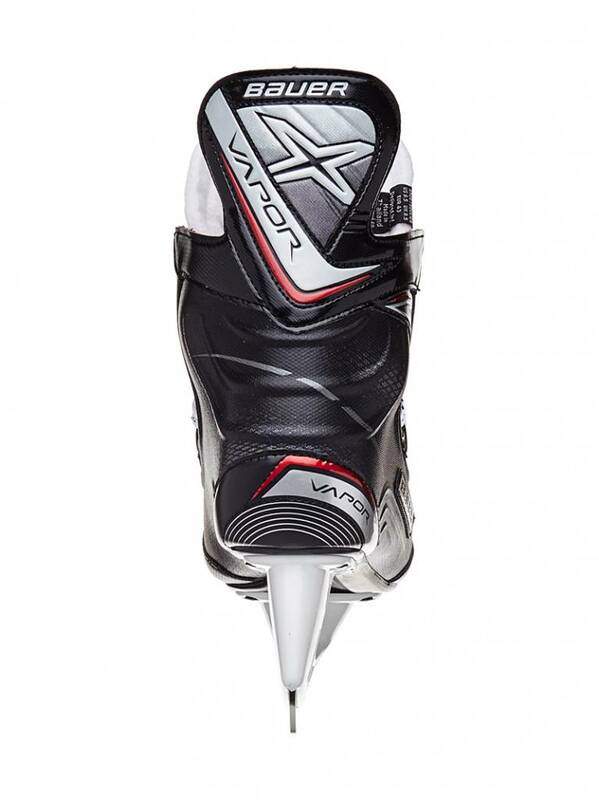 The X400 features a higher-end TrueForm Tech PU boot that is stiffer and more abrasion-resistant than in the past. 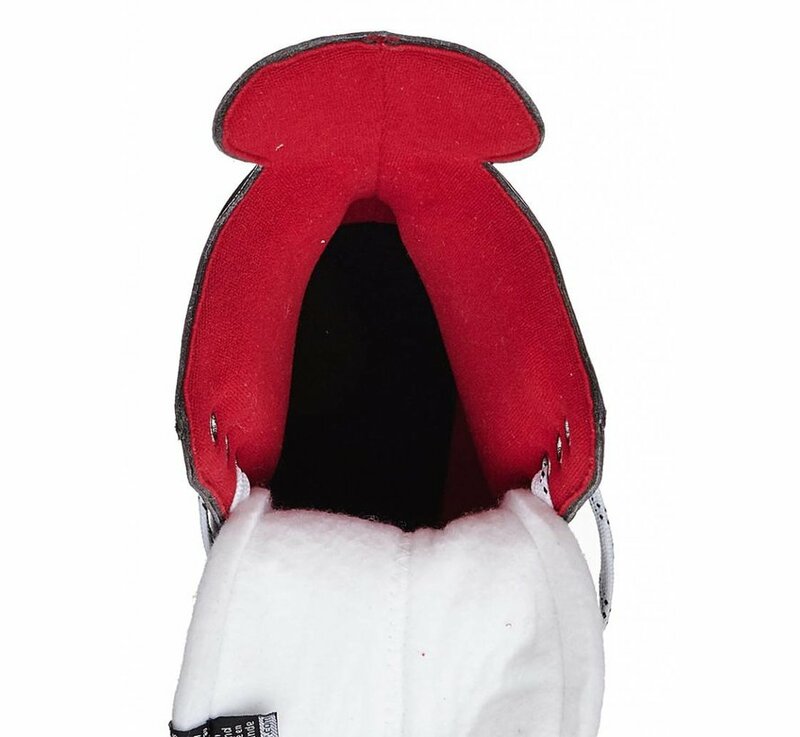 It can also be baked so that it can mold to a player's foot for unique, custom fit. 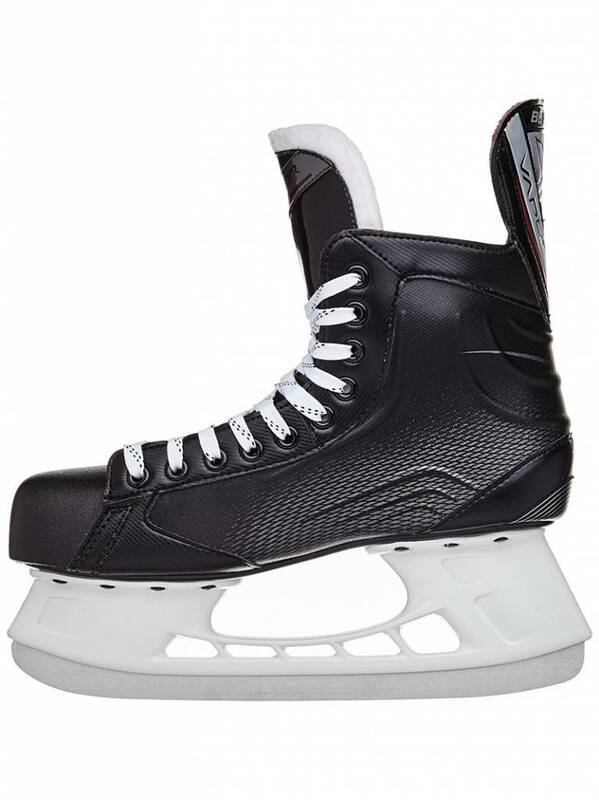 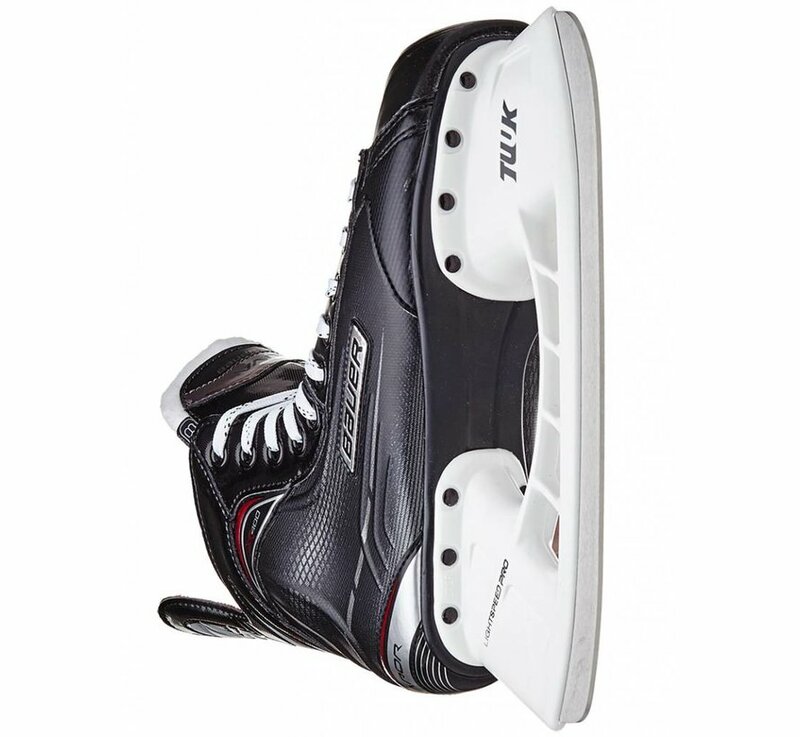 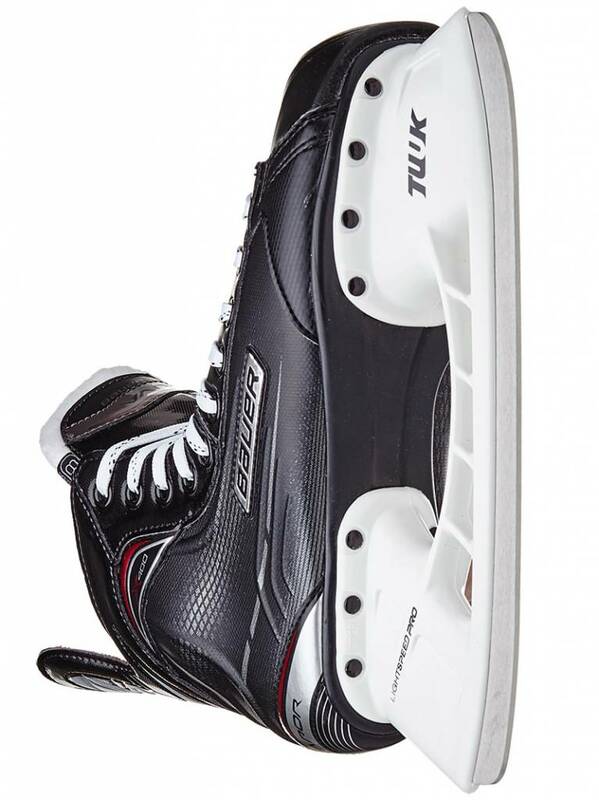 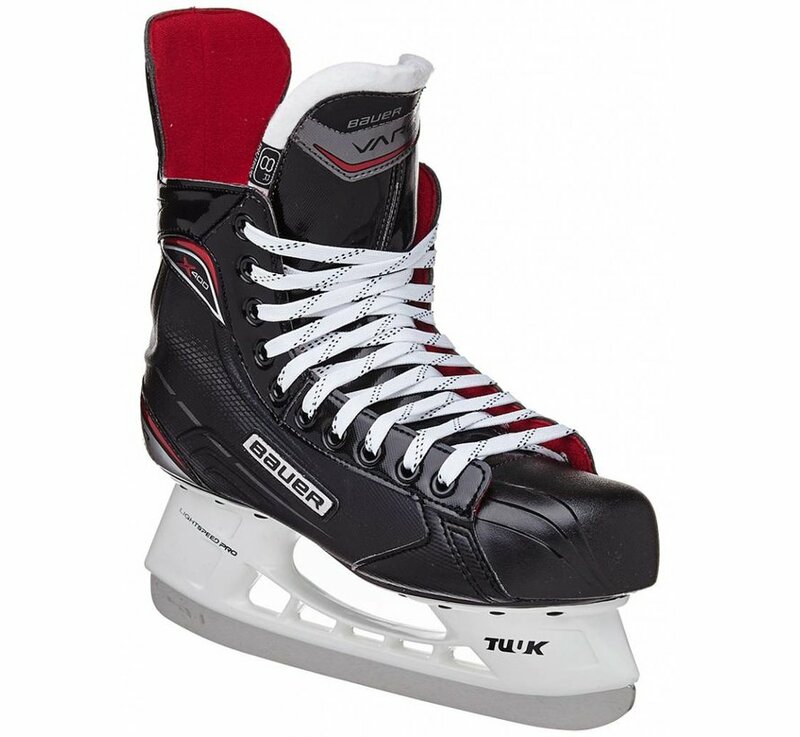 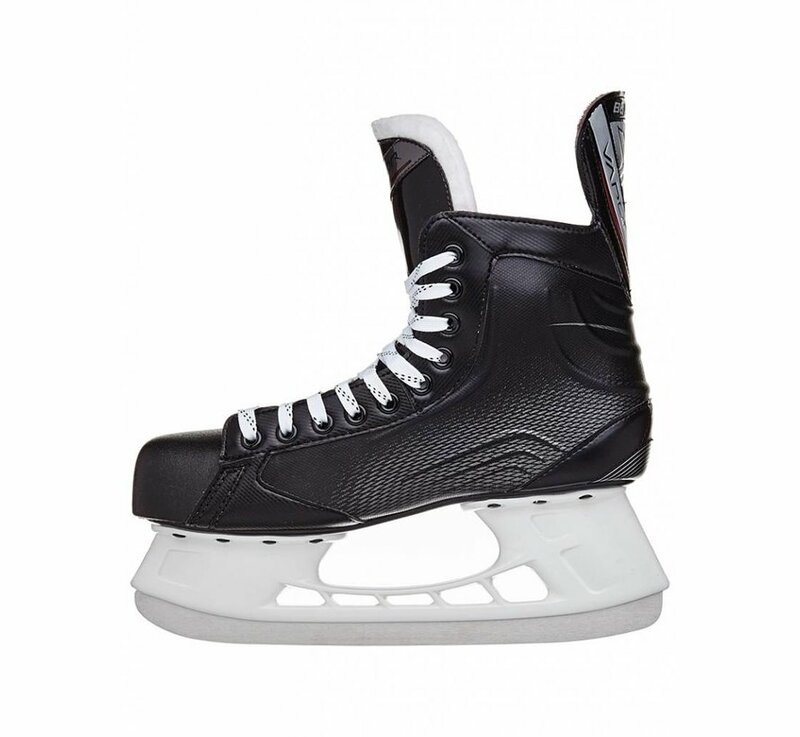 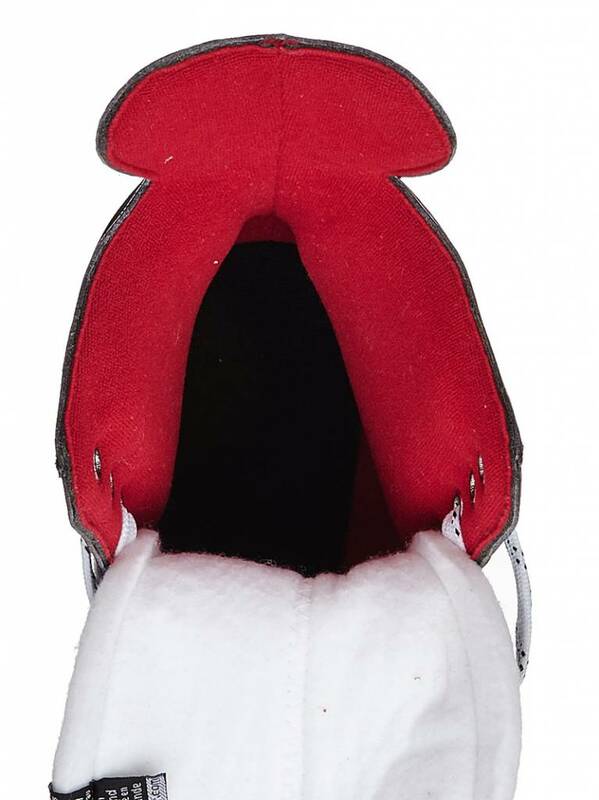 Since the holder, stainless steel runners and the two-piece felt tongue are modeled after the top-end skates, these look like skates the pro's use in the NHL.